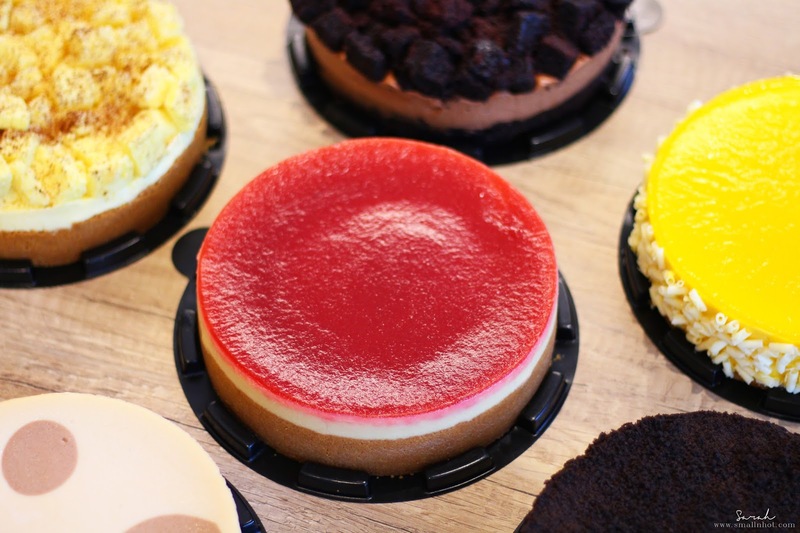 The first online specialist cheesecake store in Singapore - Cat & The Fiddle, has landed in Malaysia. We now can enjoy the famous Cat & The Fiddle cheesecake without even getting out of the house, doesn't that sound fun ? I must issue a little disclaimer here that I am not the biggest fan of durian. So if you are a fan of the fruit this is definitely the one that you should try. It has a very aromatic durian scent to it and it literally tasted like an actual durian, minus the gloopy and messy bits of eating a durian. 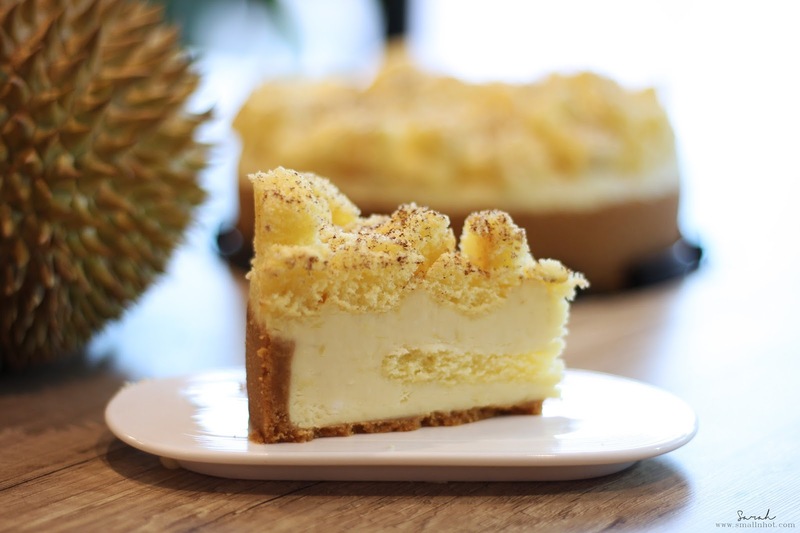 The formula of the cake was pretty on-point as you'll still get the cheesy flavour from the cheesecake even with the typical overpowering durian taste. 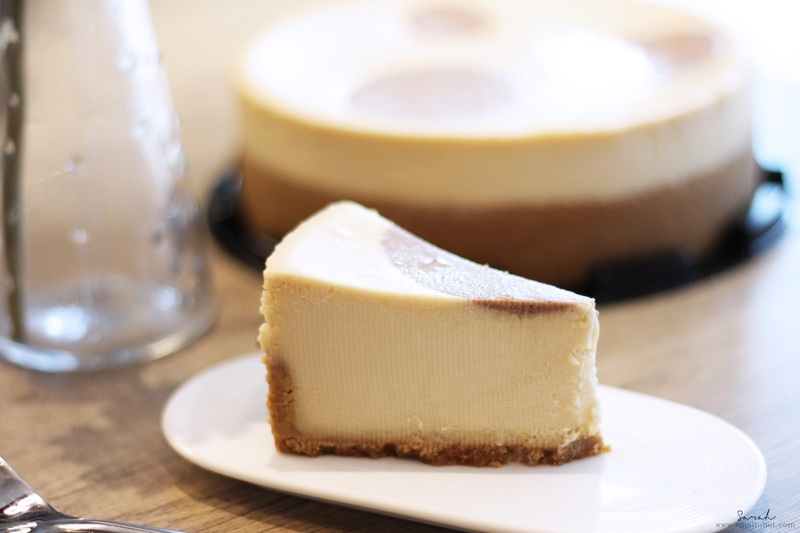 Oh dear, this New York Cheesecake just melts in your mouth. Just when I thought this whole cheese experience would be rather to much for me but surprisingly I managed to finish up this whole slice of cake all by myself. It was simply delectable, not too sweet nor too cheesy for my liking. Love it ! Definitely another favourite of mine (other than the New York Cheesecake). First of all who doesn't like Oreo, and when you marry the amazingly delectable New York Cheesecake with Oreo, it's like match made in heaven. 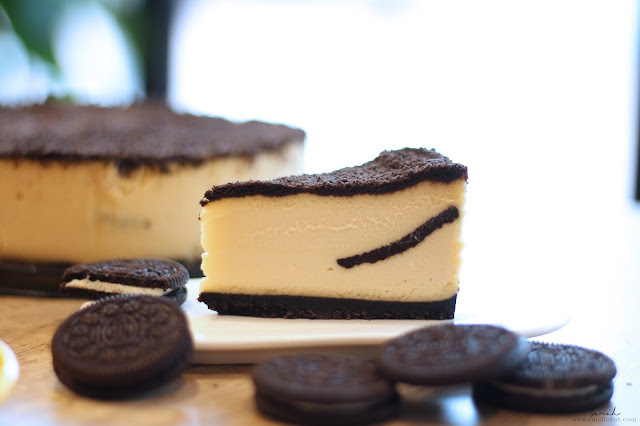 You get pieces of oreo cookies hidden in the cheesecake, giving that touch of chocolatey sweetness to the cheese flavour. Tasted as inviting as it looks. 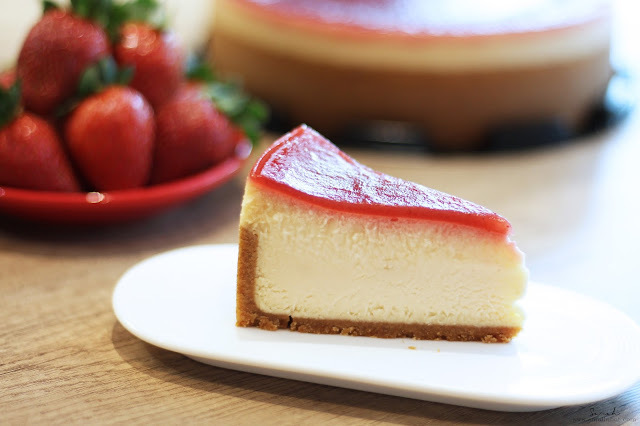 The layer of strawberry and raspberry puree just complements the cheesecake very well, adding the extra bit of sourness to it. 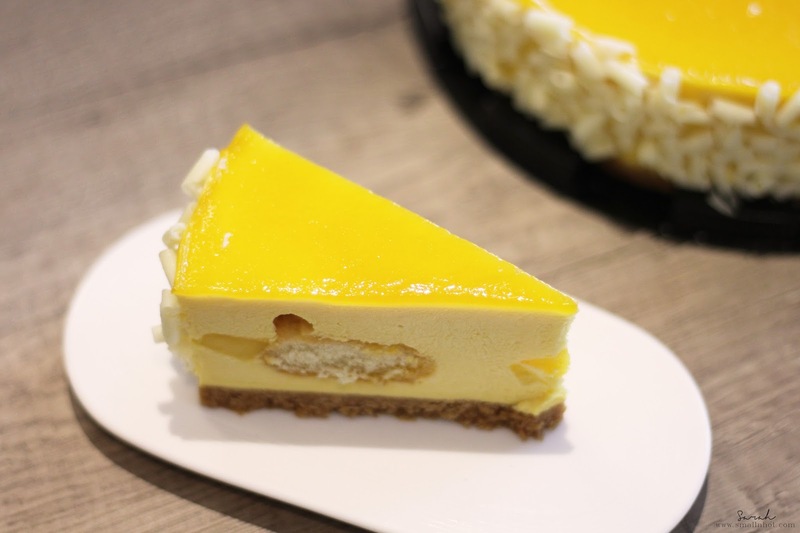 So if you are not a fan of cheesecake being too cheesy, you can opt for this. I have to say I was underwhelmed by the Mango Cheesecake as the chunks of mangoes in the cake was slightly too big in size and rather odd tasting, which is a shame as it looks fantastic. But it's just wasn't my cup of tea. I think it was the contrast between the textures that didn't appeal me. The Chocolate Cheesecake was also equally as lovely. With the flavourful chocolate mousse under the wonderfully smooth chocolate cheese, it was like a chocolatey wonderland. 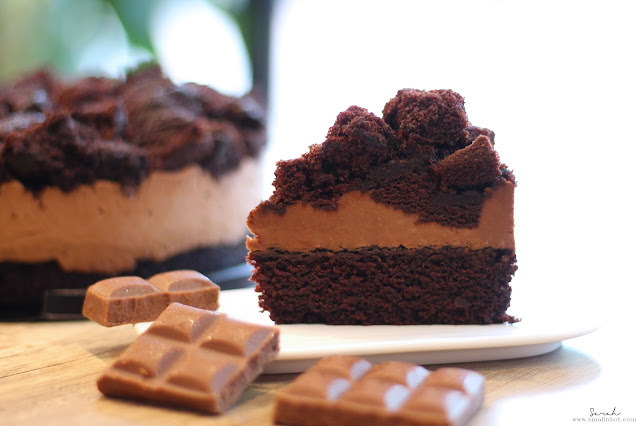 Highly recommend to all chocolate lover this Naughty and Nice Chocolate Cheesecake. 2. Enter "Promo16" to get 16% OFF & FREE Delivery within Klang Valley / Self-collection at HOPP Cafe. * Promotion ends on 30th Nov 2016 and only valid for online purchases.